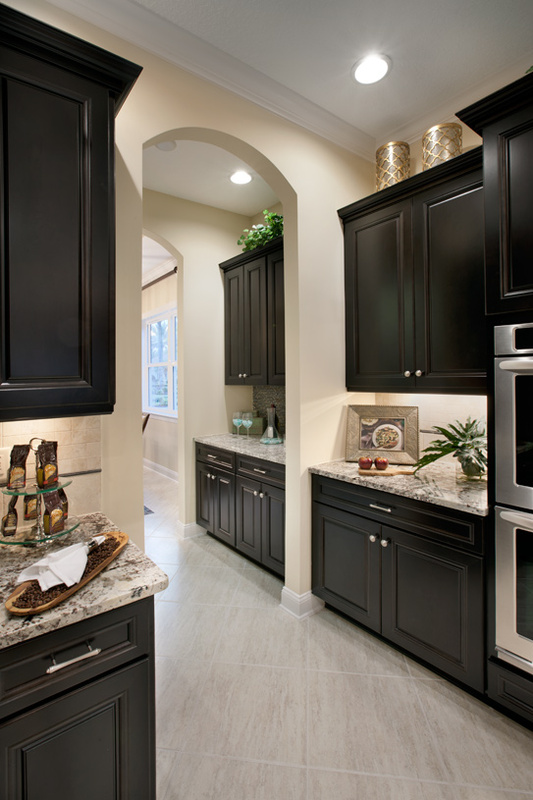 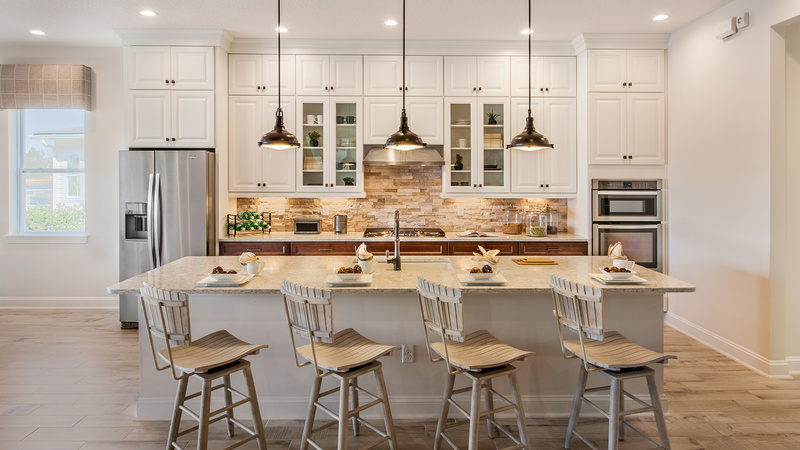 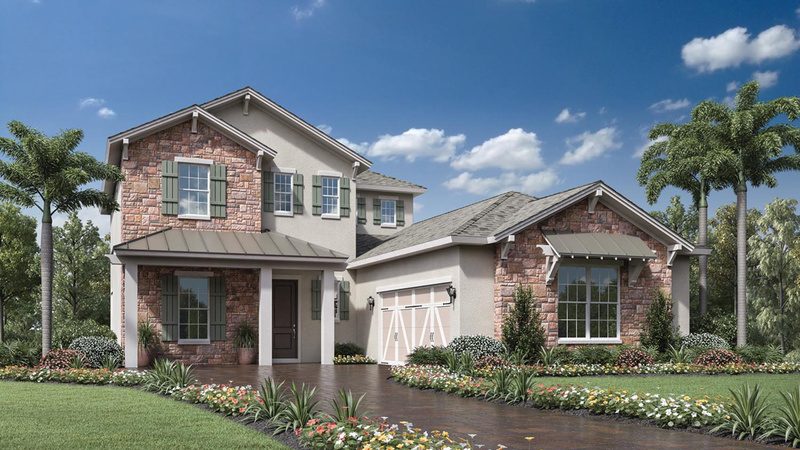 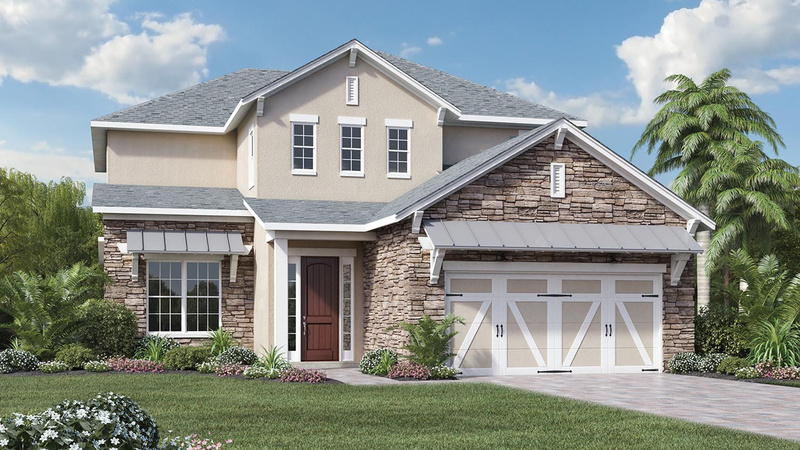 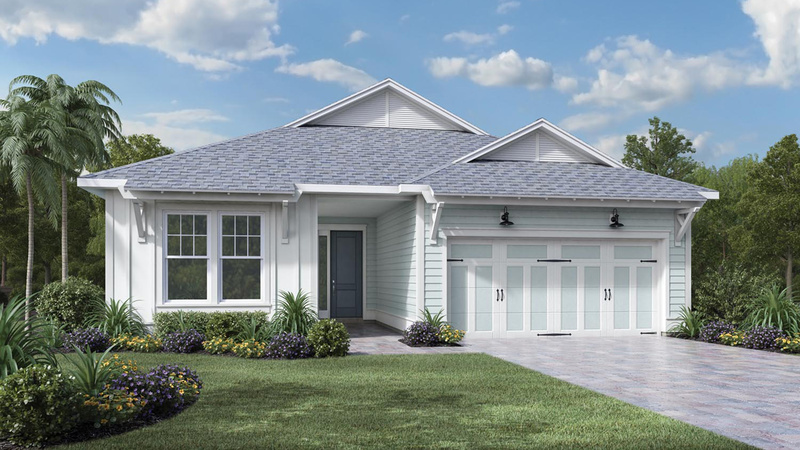 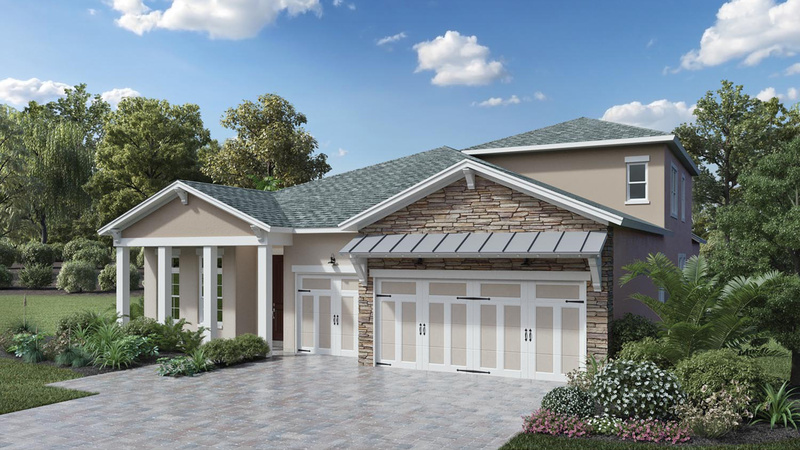 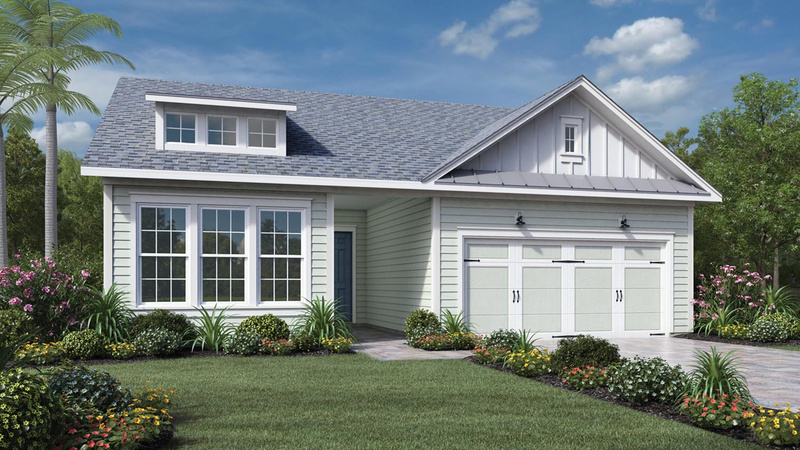 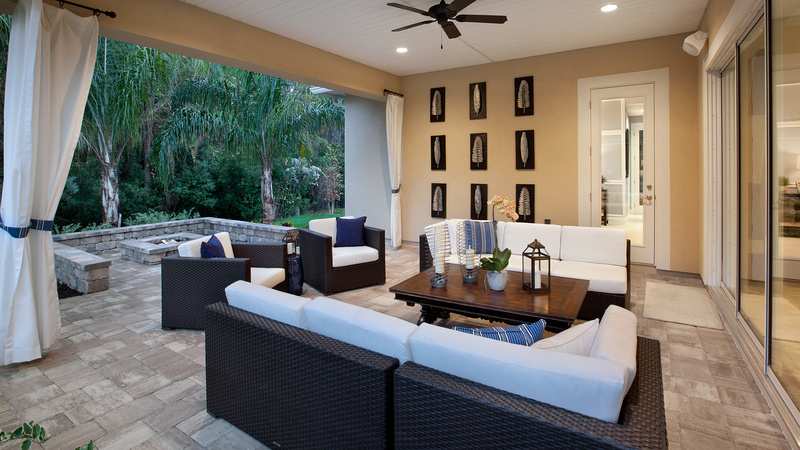 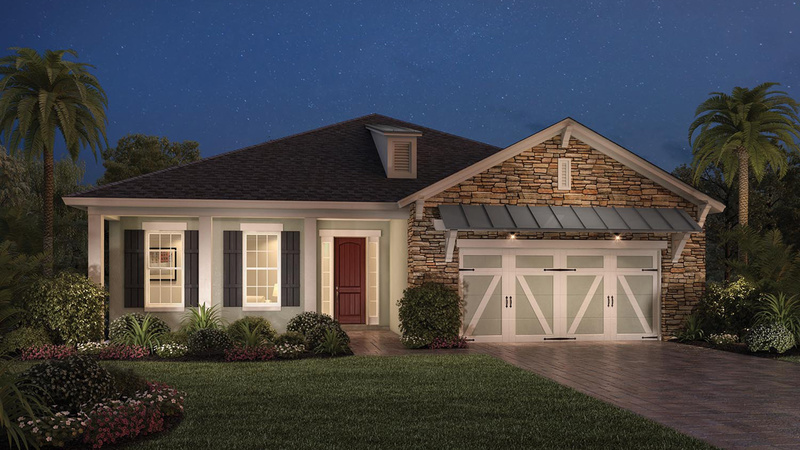 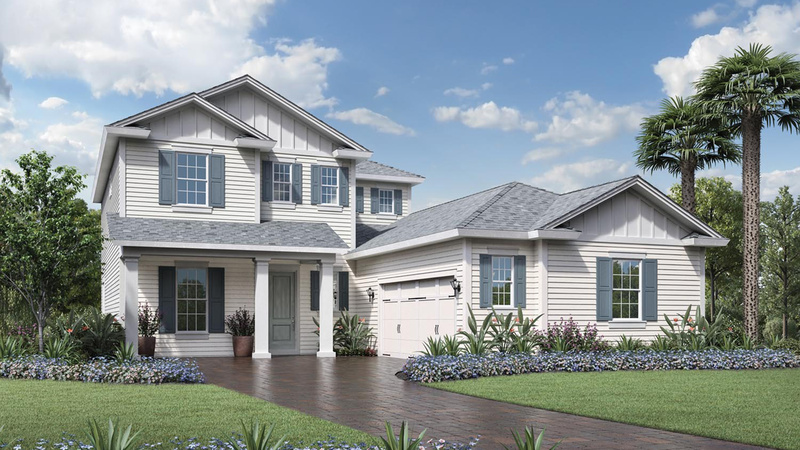 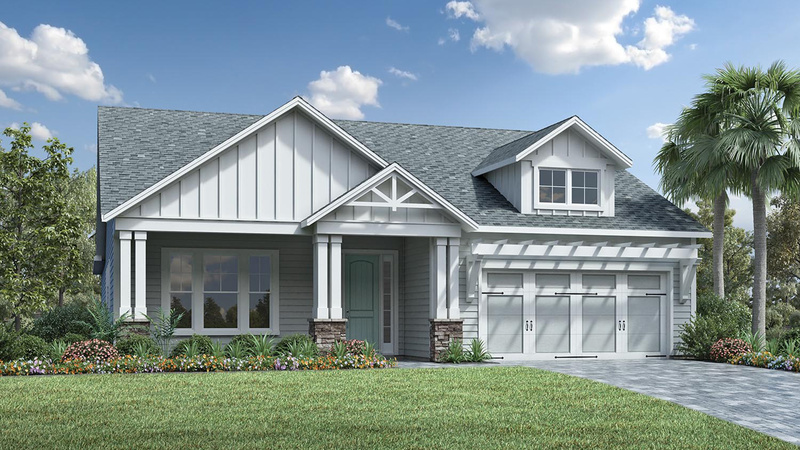 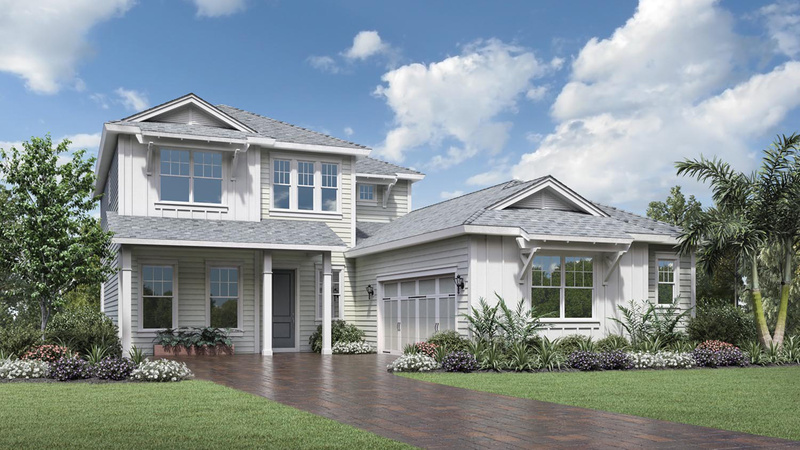 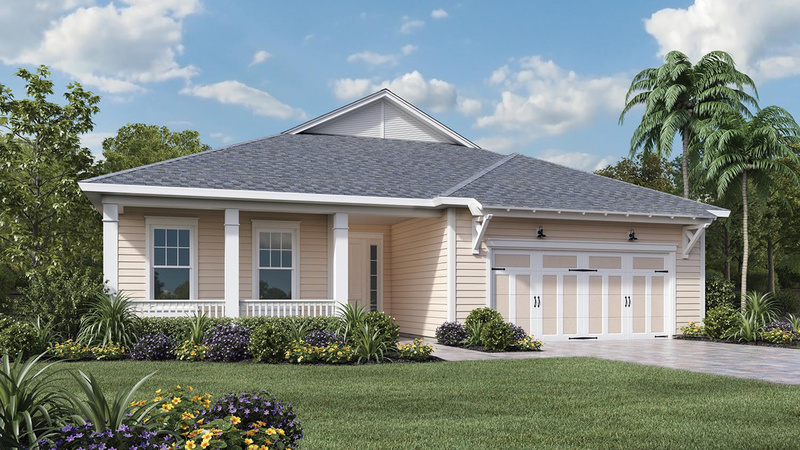 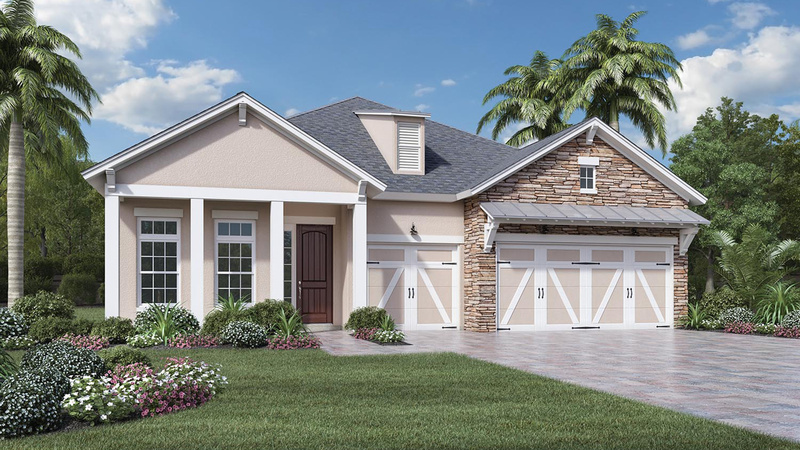 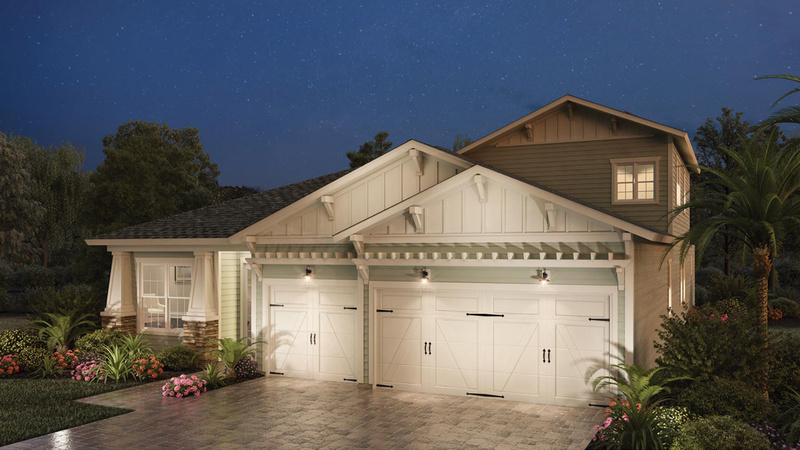 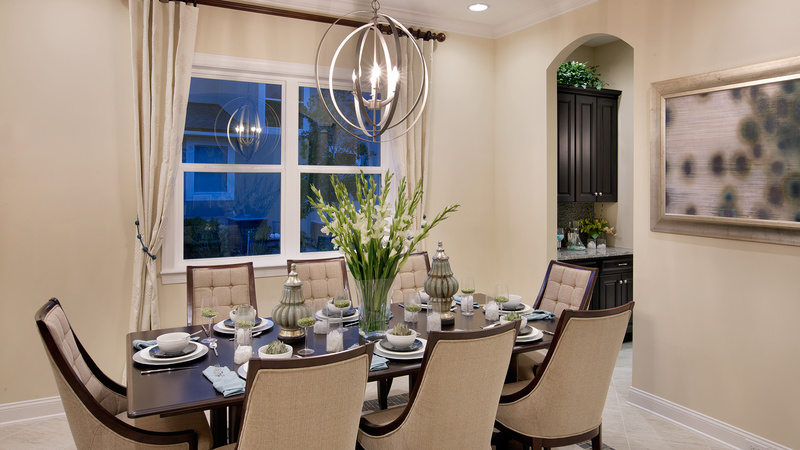 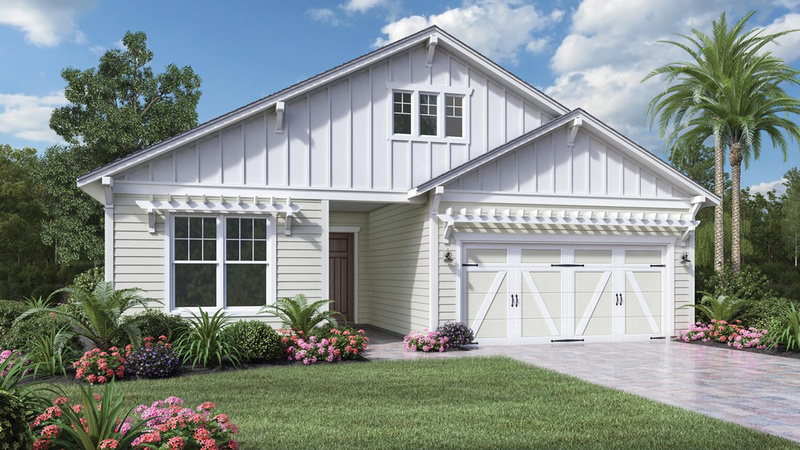 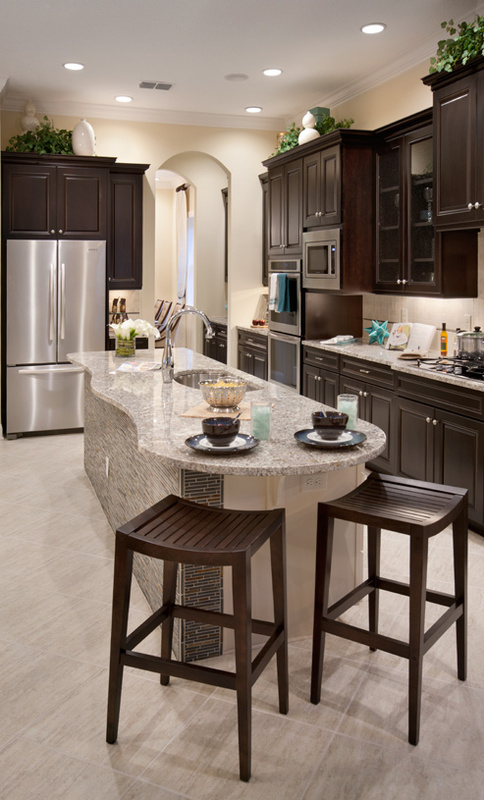 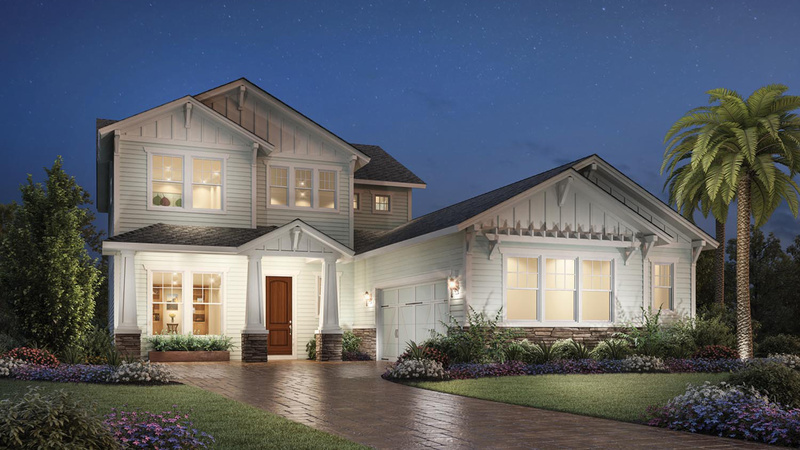 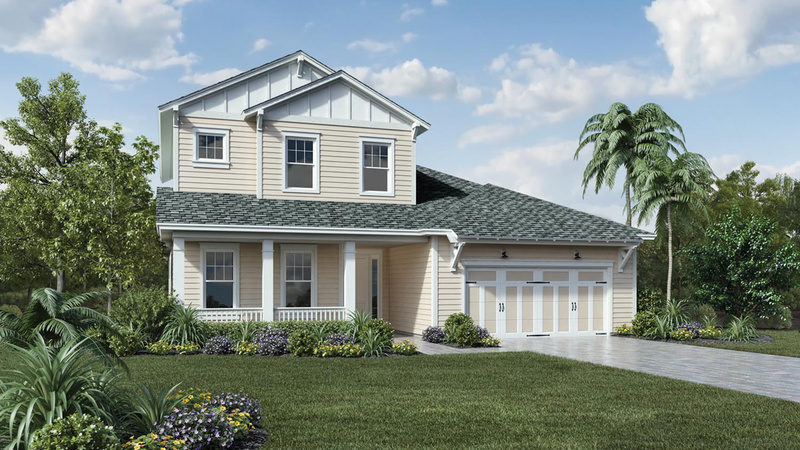 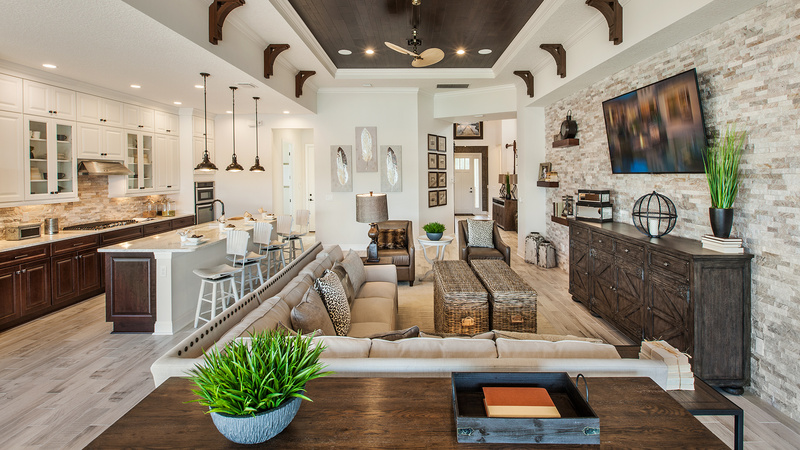 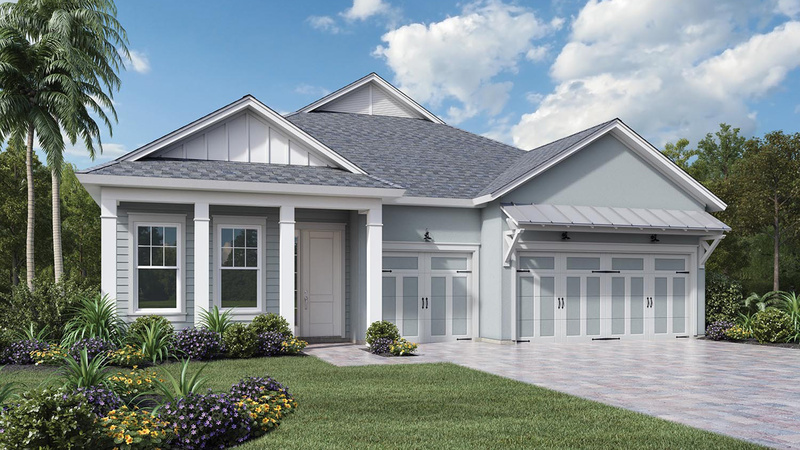 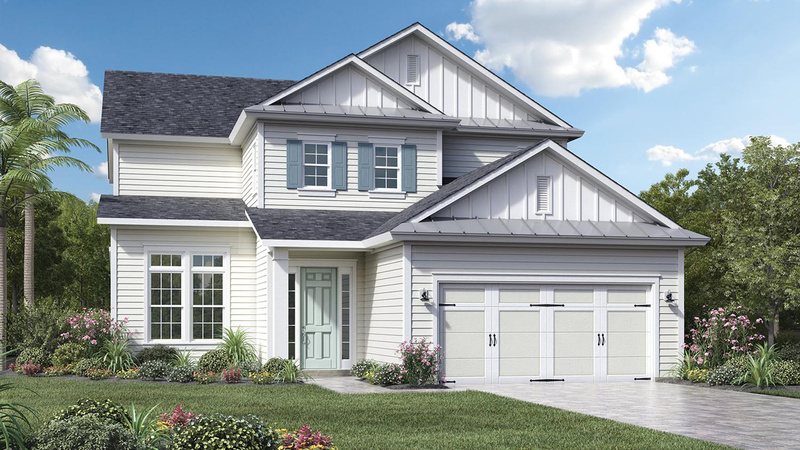 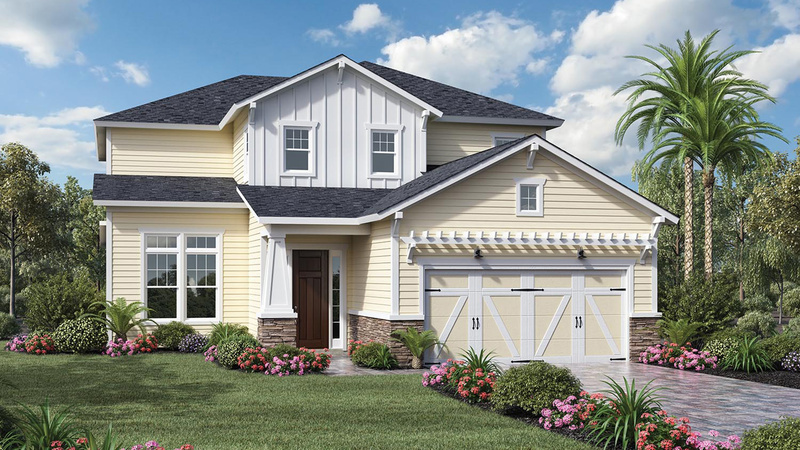 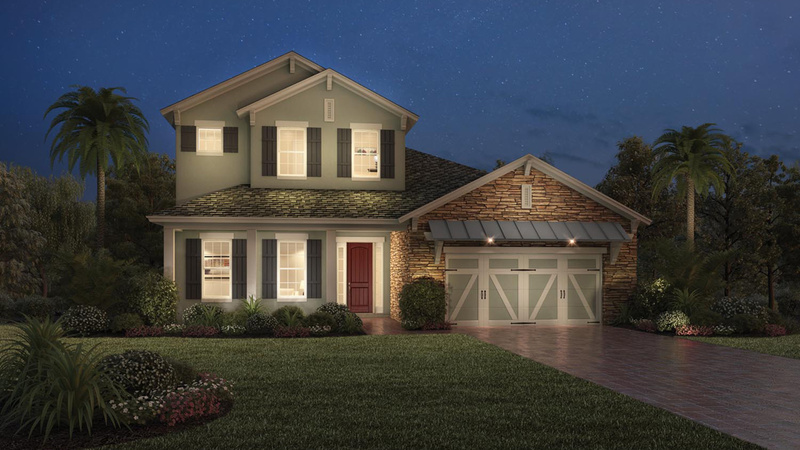 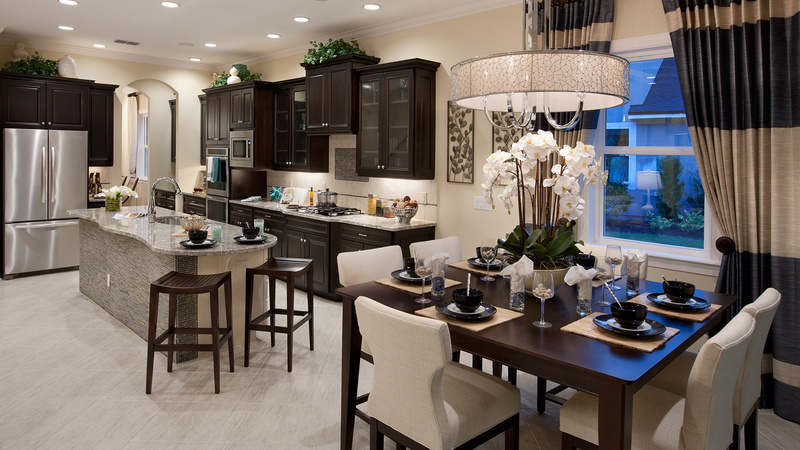 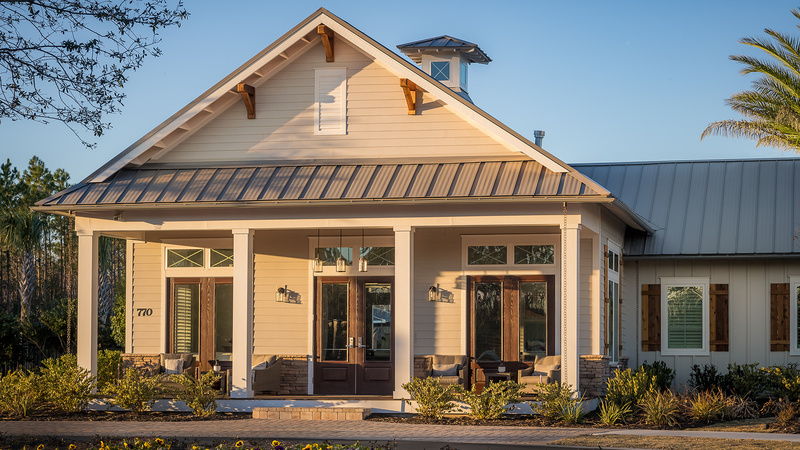 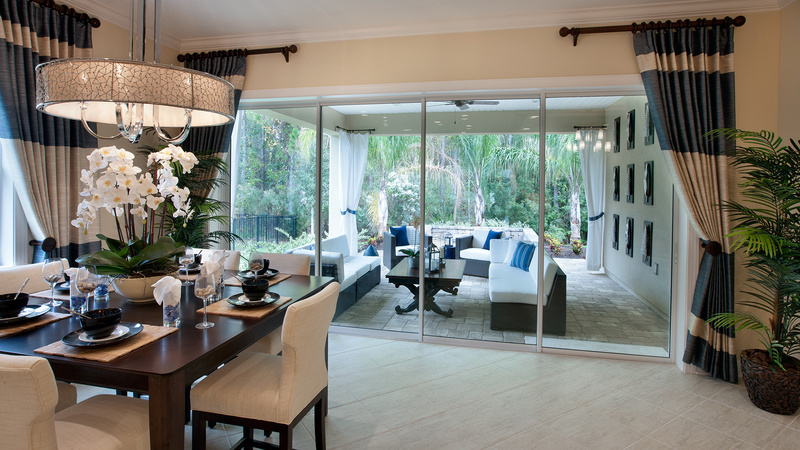 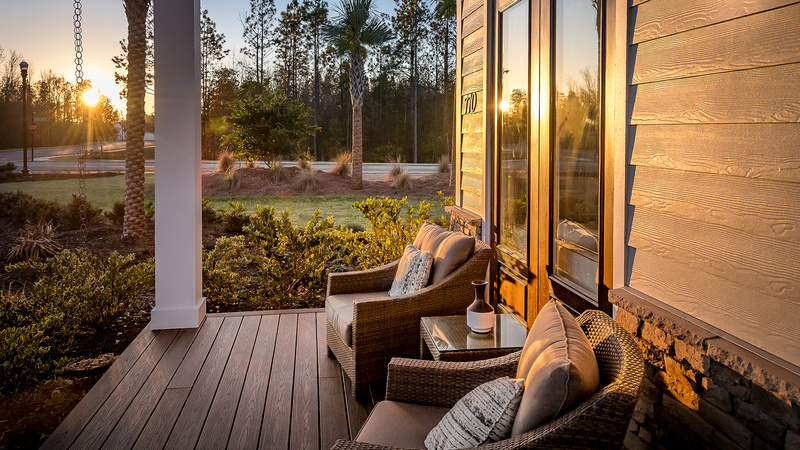 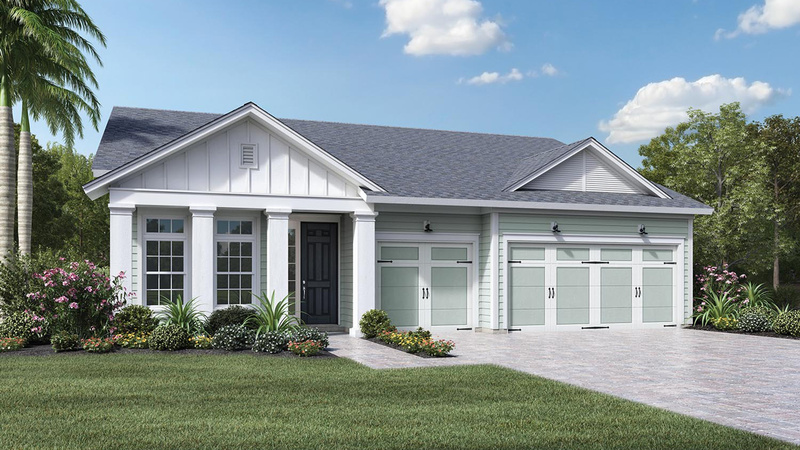 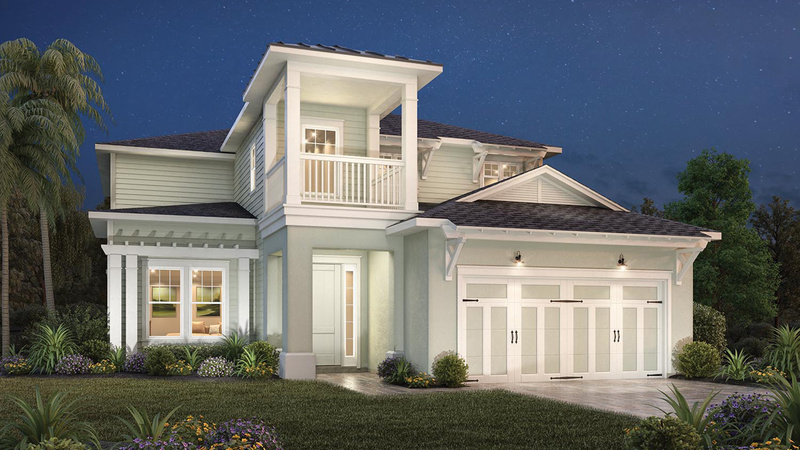 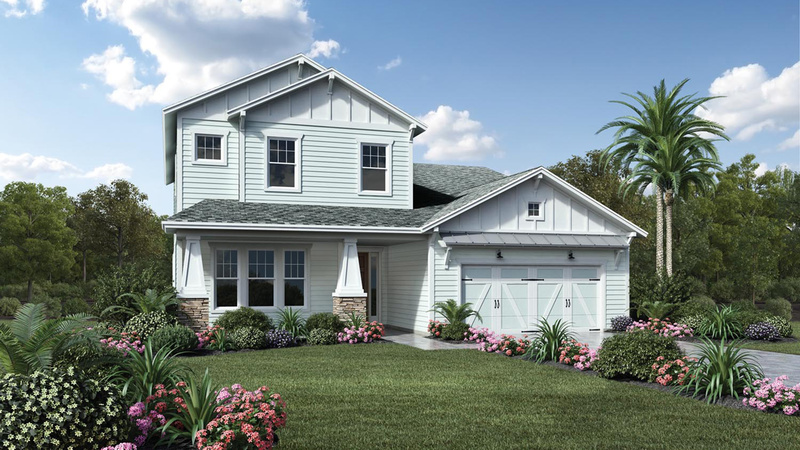 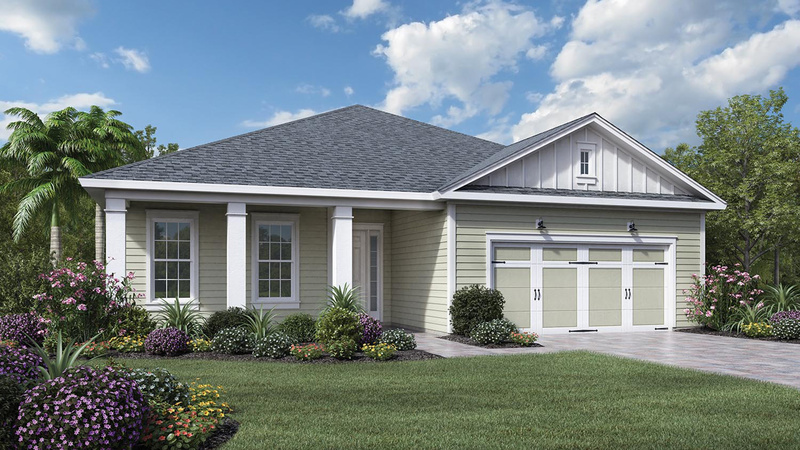 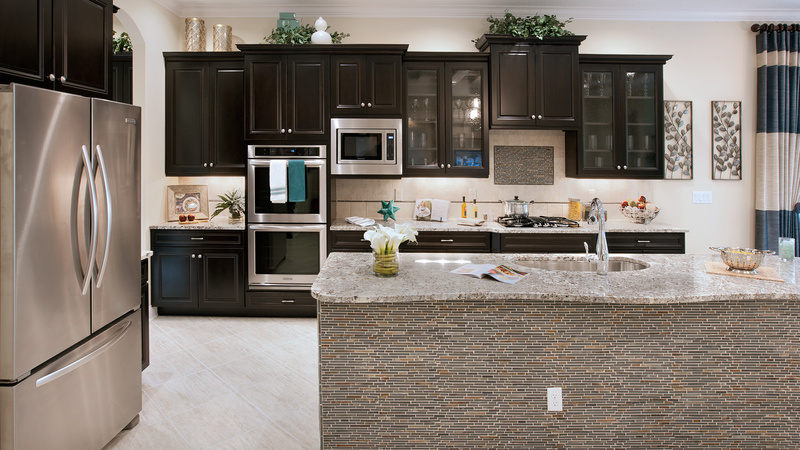 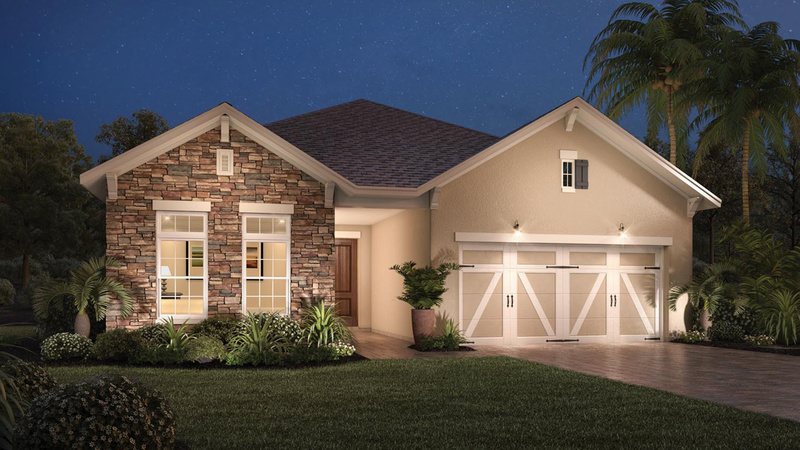 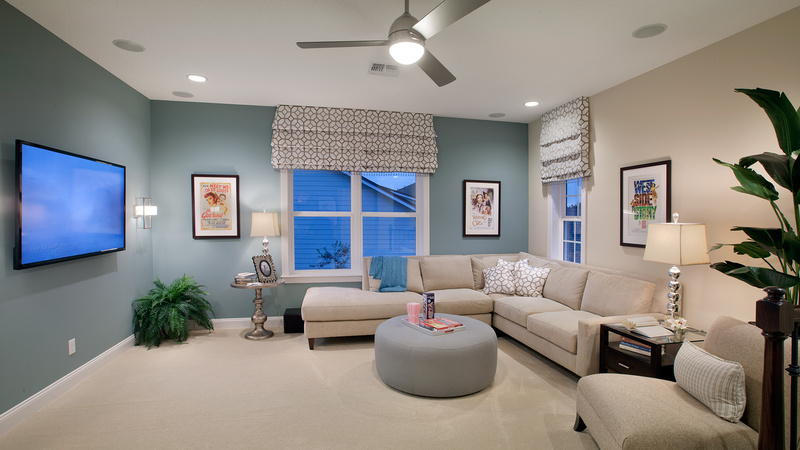 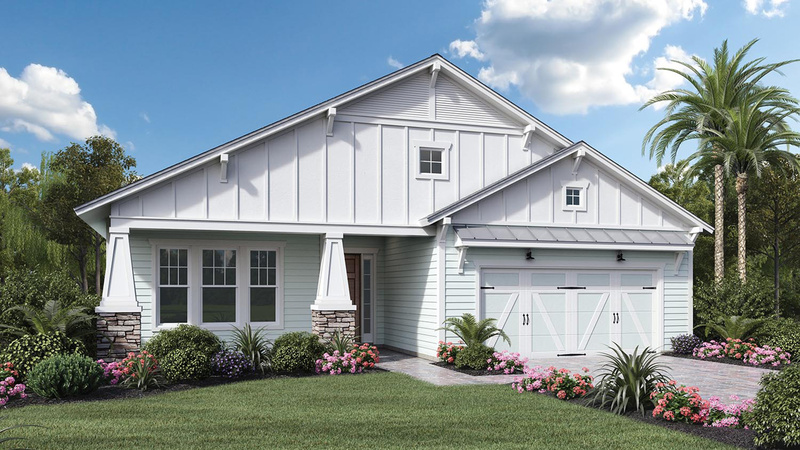 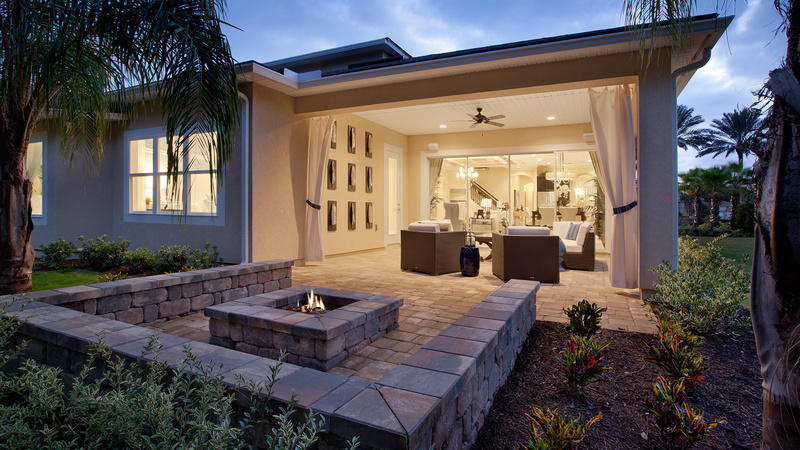 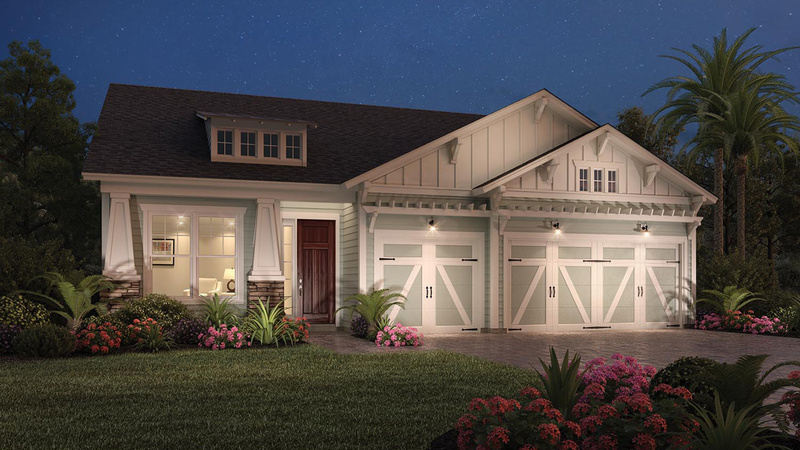 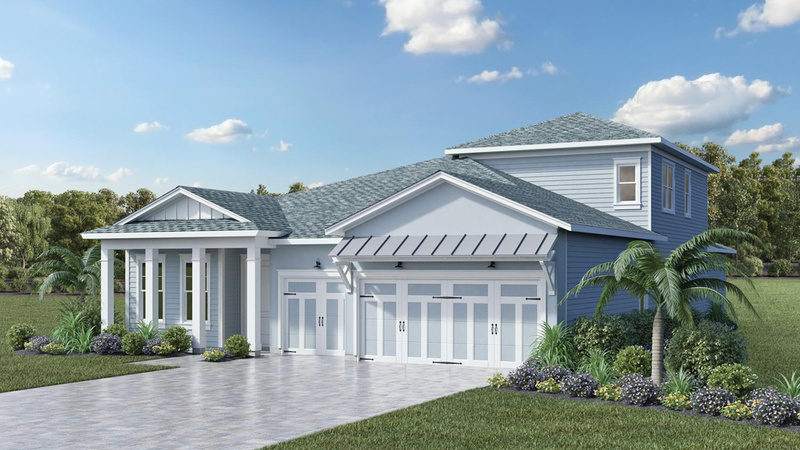 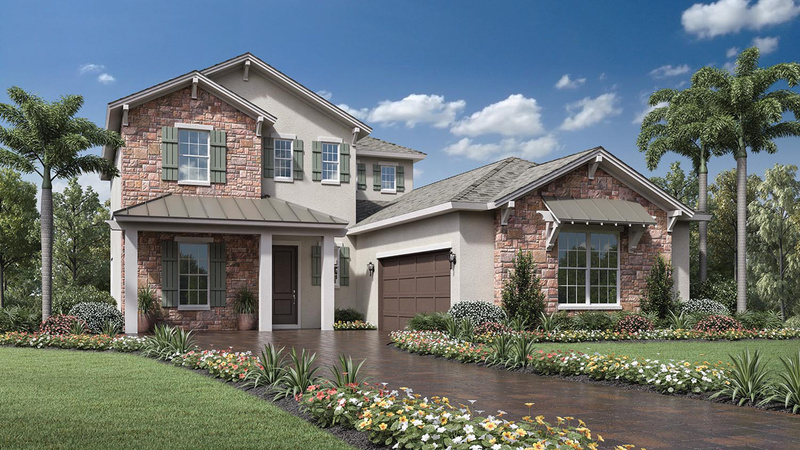 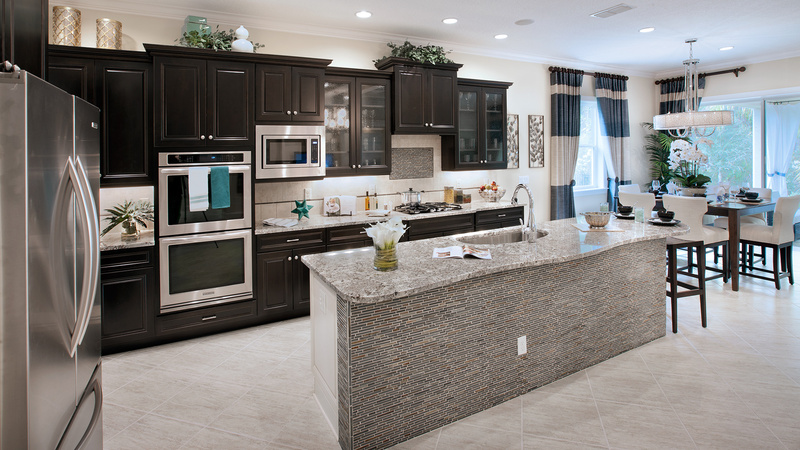 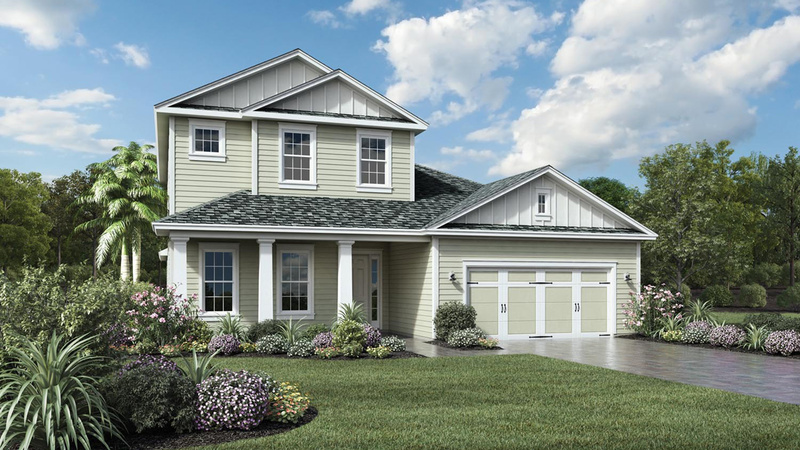 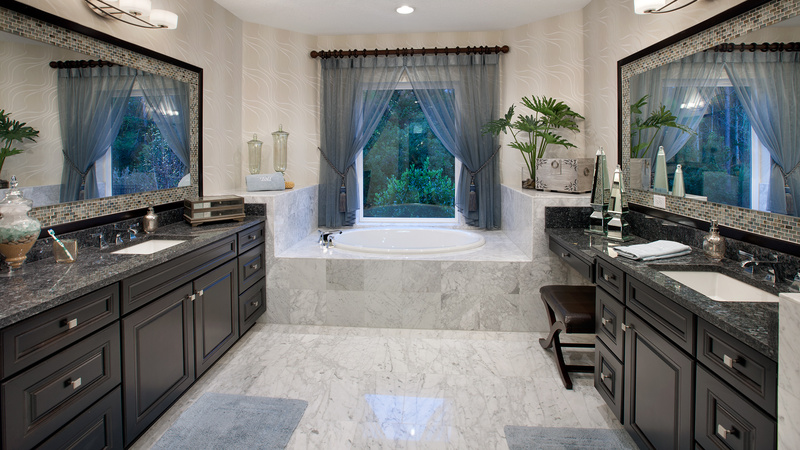 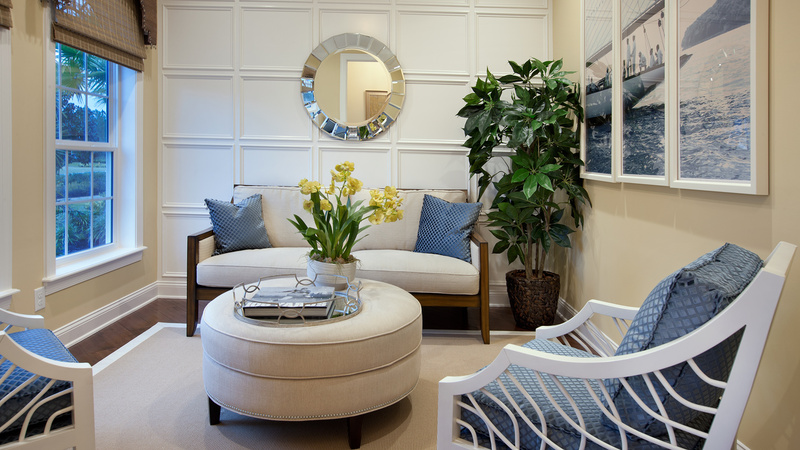 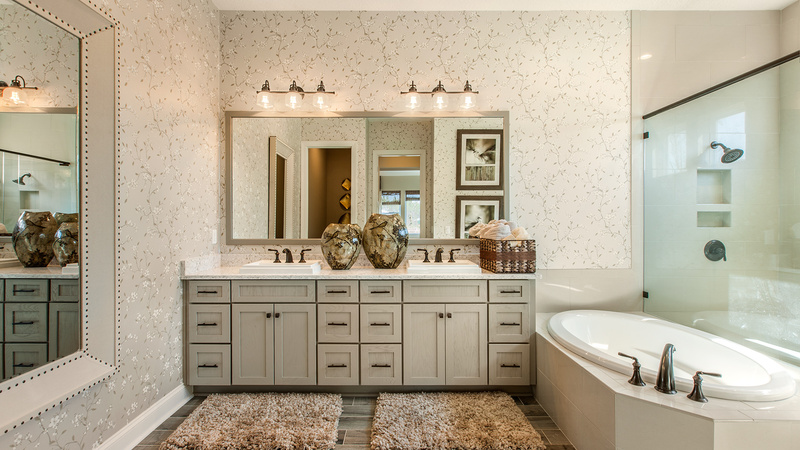 The Heritage Collection at Julington Lakes features one- and two-story award-winning home designs with unique architectural appointments, outstanding included features, and hundreds of options to personalize your dream home. 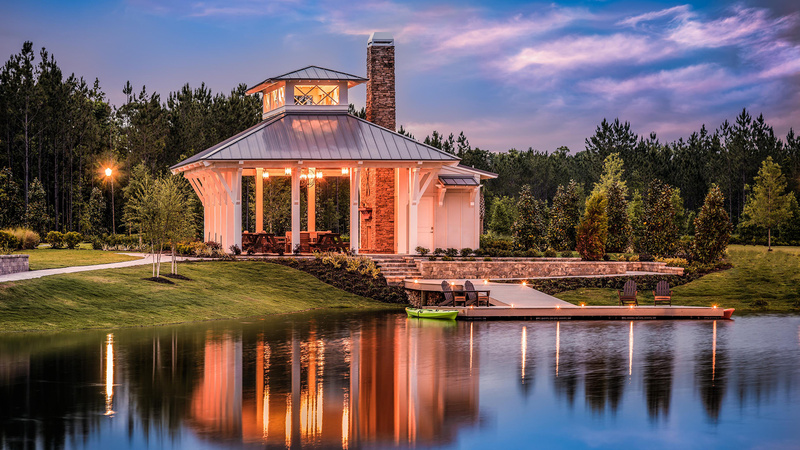 Homes are nestled along nature preserves and large lakes. 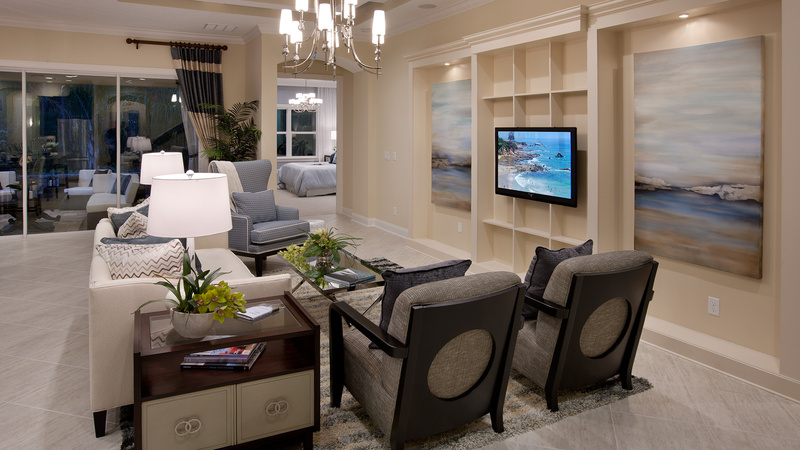 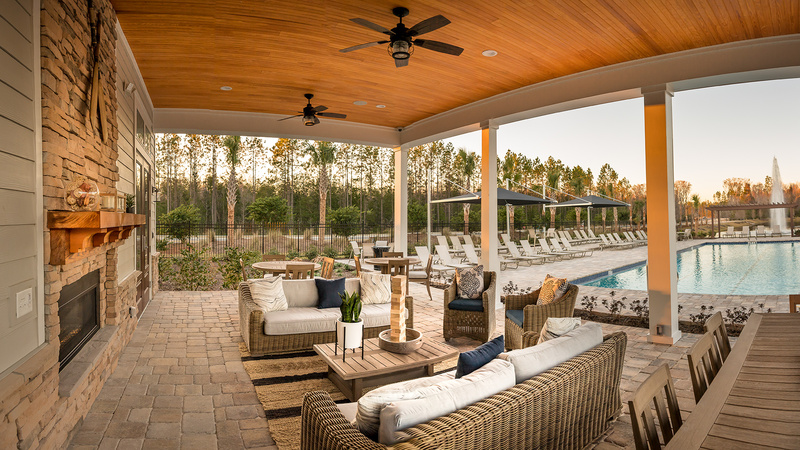 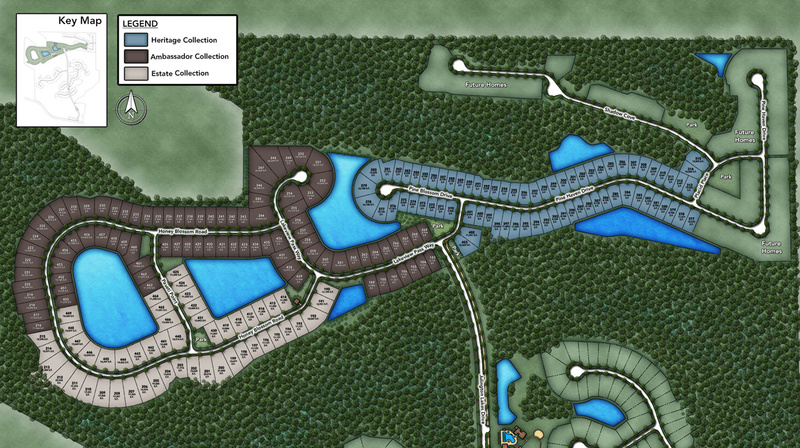 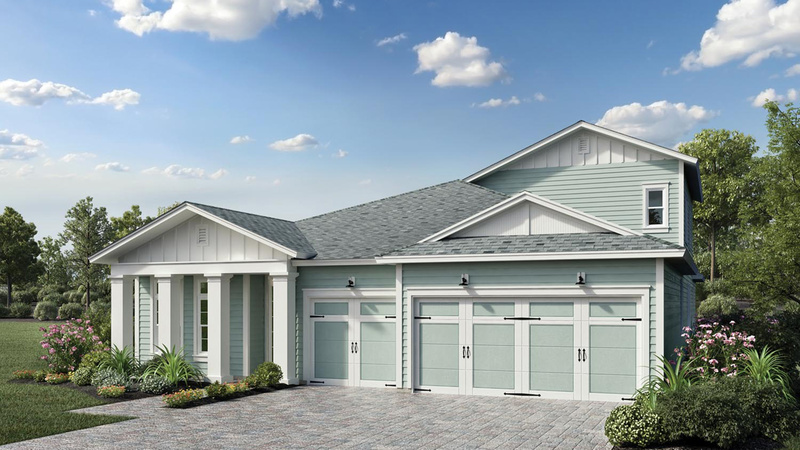 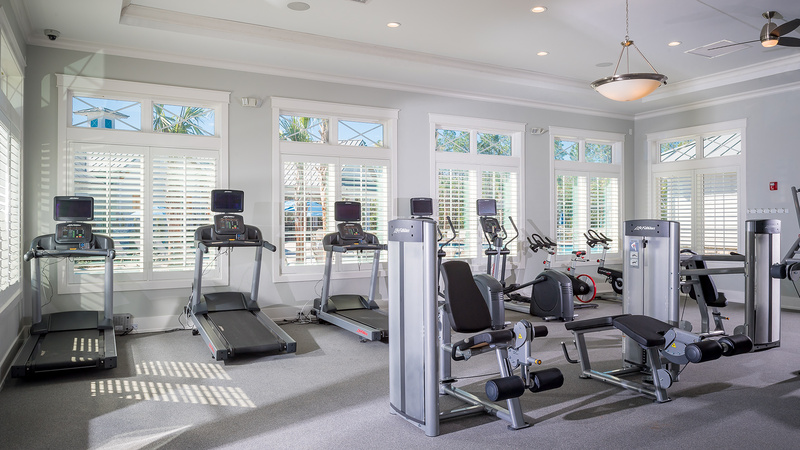 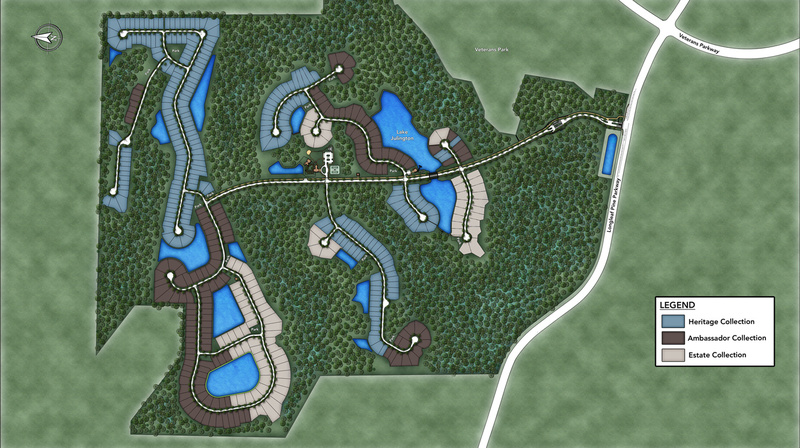 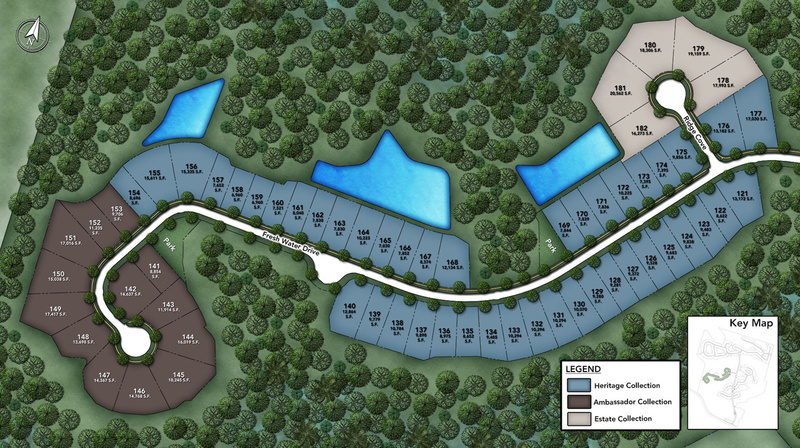 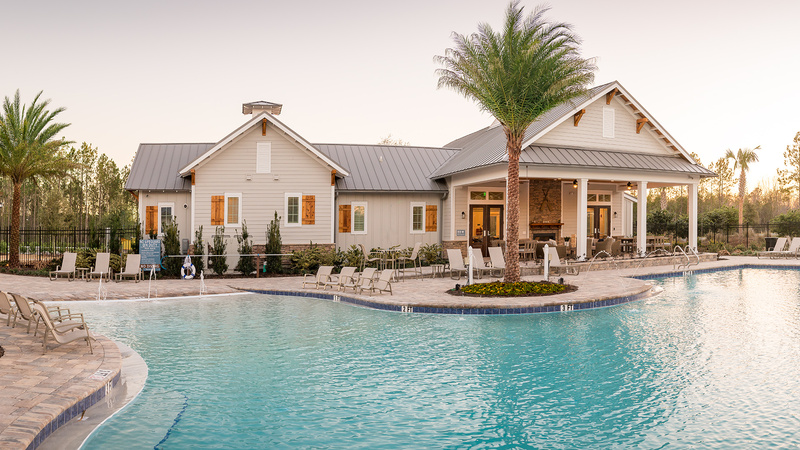 Residents will experience the ultimate Florida lifestyle at The Lakehouse, a private residents’ clubhouse featuring a fitness center, resort-style swimming pool, tennis and basketball courts, and multipurpose field, as well as a dock for canoes and kayaks known as The Landing. 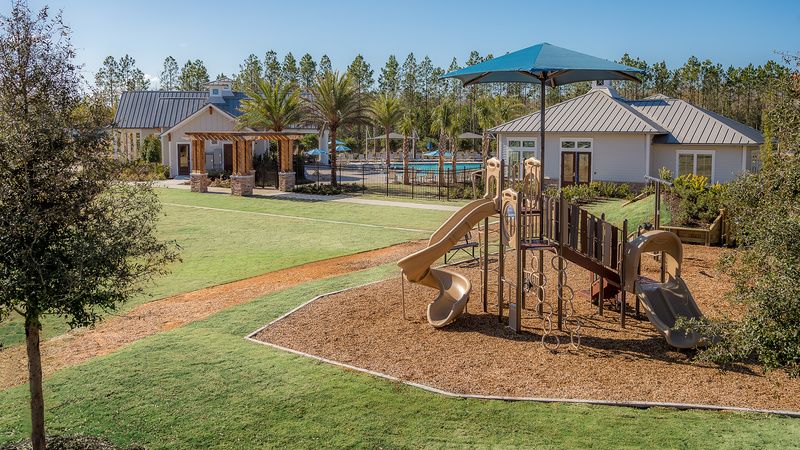 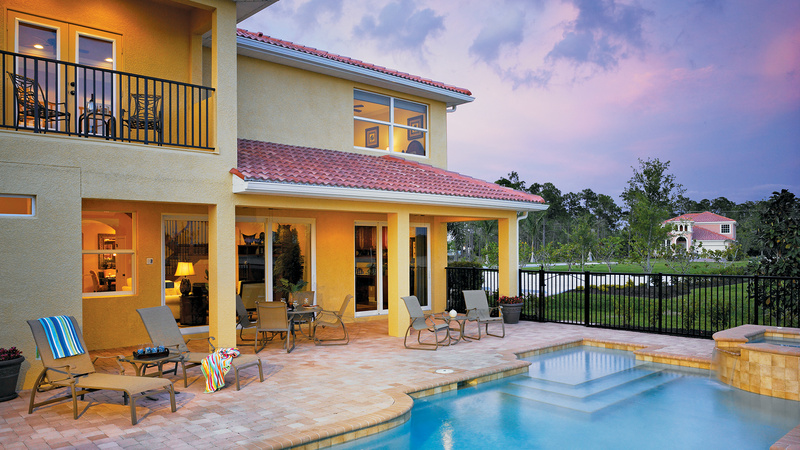 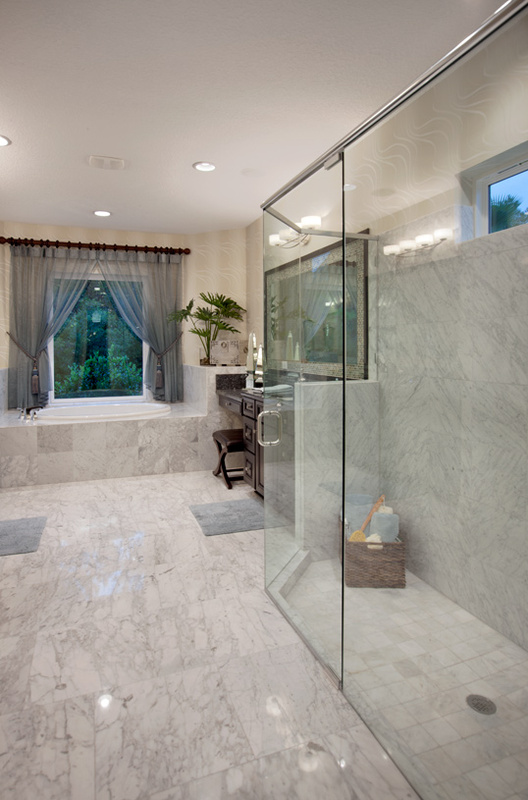 Located in northern St. Johns County, Julington Lakes is just minutes from everyday conveniences.